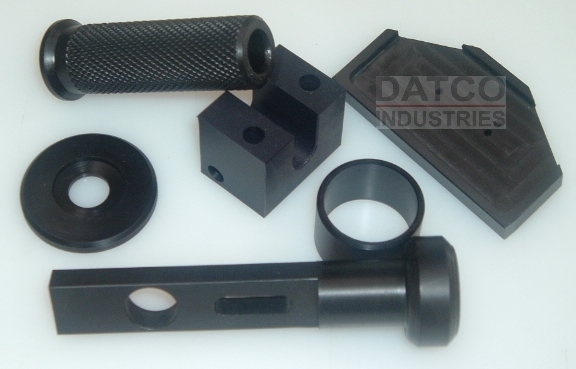 Acetal is an excellent general purpose thermoplastic. 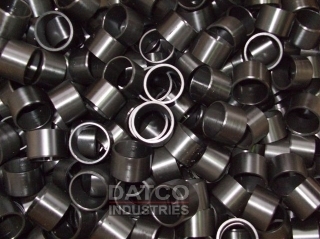 It is commonly used for bushings, bearings, rollers and gears because it has high tensile strength, stiffness and excellent sliding properties. 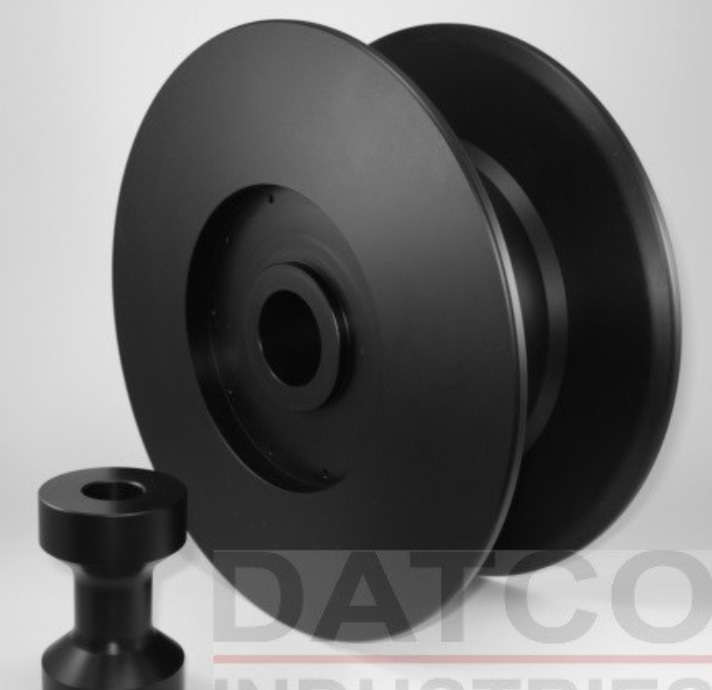 Acetal has very good dimensional stability and it machines exceptionally well making it perfect for precision components. 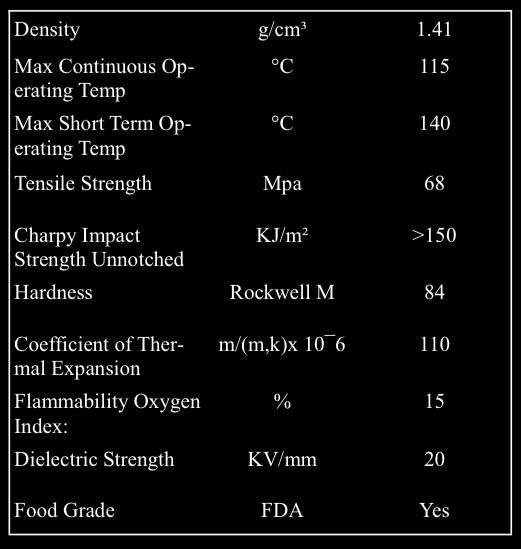 Acetal is recommended for underwater components due to its low moisture absorption, and it is FDA approved.